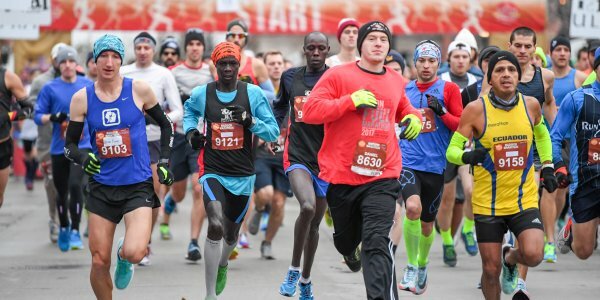 What makes Madison unique? 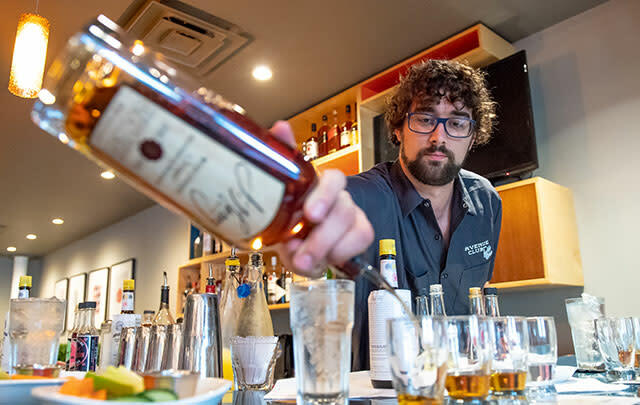 Find out for yourself with our new Essential Madison Experiences! 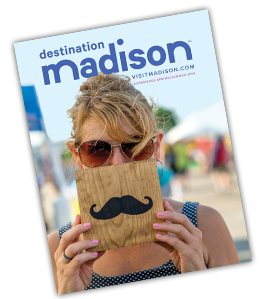 We have nine unforgettable adventures lined up to help you immerse yourself in Madison&apos;s culture like never before. From a bitters boot camp to a tropical excursion (in the middle of Madison! ), to crafting a delicious Wisconsin cheese board, locals and brand-new visitors alike will leave with stories to tell. Gather a group of friends, or call for individual opportunities, and get ready to make some memories! 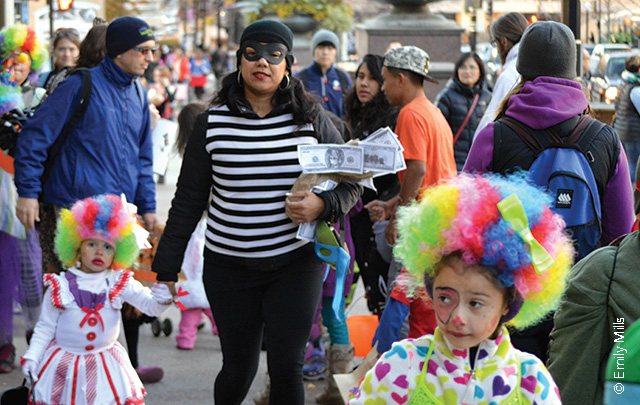 For the kids: Littles on 12 and under can show off their costumes and collect treats from 70+ businesses at the Downtown Madison Family Halloween on October 24! The sugar rush will be supplemented with crafty projects at Revel, hayrides around the Capitol Square with Madison Parks and other activities. For the adults: Hear over 15 musical acts at Freakfest, the region&apos;s largest Halloween party, and enjoy the supercharged atmosphere of Madison&apos;s iconic State Street the Saturday before Halloween. For everyone: Take a candle-lit cave tour at Cave of the Mounds, break out a sweat — and your best costumes — at the DreamBank Haunted Hustle & Spooky Duo or enjoy bourbon sampling and bone-chilling Halloween-themed food at The Edgewater&apos;s new Bourbon + Bones Festival. Mustard fans and skeptics alike will find flavors to love amongst the 5,500 on display at the National Mustard Museum. 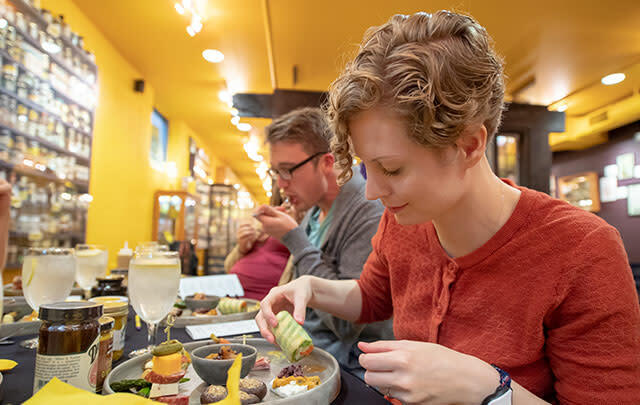 Get a group together and learn how to incorporate mustard with delicious food when you experience a cooking demonstration, and savor a specially prepared plate of popular and exotic mustards — perfectly paired with gourmet bites.